As a business focused on innovation through engineering and technology, Ampcontrol recognise the importance of STEM in education. That’s why we’re proudly supporting a number of STEM programs in high schools across NSW and QLD. 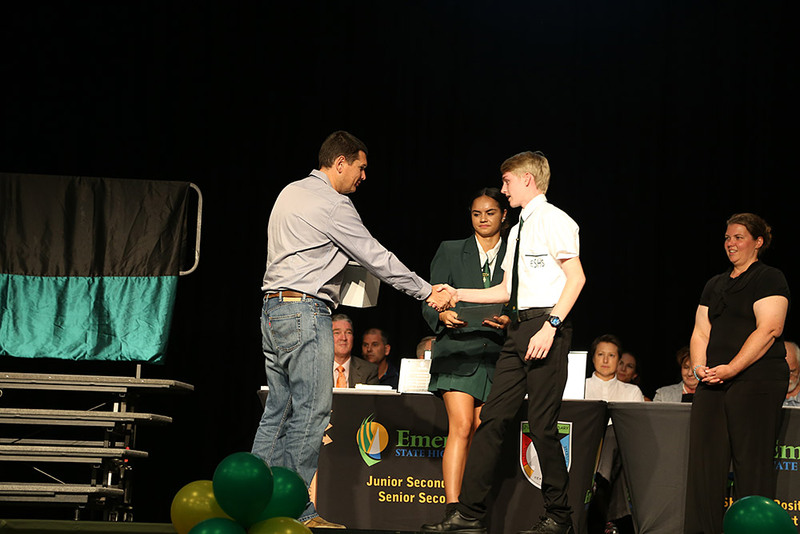 Ampcontrol have initiated the inaugural Junior Secondary STEM robotics award at the 2017 Emerald State High School awards night. In association with the Emerald State High School, Ampcontrol funded a Raspberry Pi for the award recipient to extend their learning and skills in basic coding with some hands on equipment. Ampcontrol were excited to be a part of the event, partnering with community to recognise outstanding effort. The robotics program is new to the Emerald State High School, and Ampcontrol have recognised the importance of this field for the community into the future. Ampcontrol have also signed on to P-Tech, a Federal Government initiative to partner schools and industry in a STEM focussed learning opportunity. The program will see official P-Tech work placement students from Hunter River High School connect with our Tomago based operations from early 2018. Working together, schools and industry enable innovative approaches to the way learning is delivered; approaches that would not be possible if schools, or industry, acted in isolation. In 2018, Ampcontrol will celebrate 50 years of making a powerful difference within local communities.